Buy Bronzer Brushes online at Boozyshop. The make up webshop that makes online cosmetics shopping fun! Not everybody has got the time to visit the tanning studio every day or book a sunny vacation. Yet we all like to have a nice tan. But, you can also obtain that beautiful color by using a so-called bronzer. A bronzer ensures that your skin is given an attractive tint. And this is not all, because a bronzer can also shape the face. 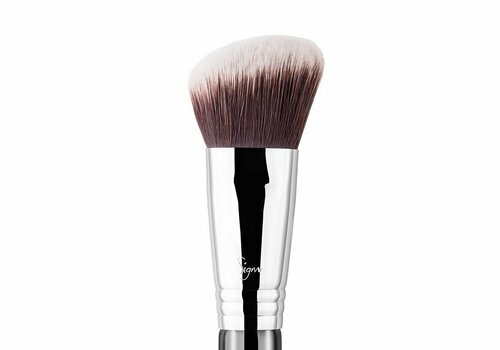 However, to be able to apply a bronzer you will need a special bronzer brush. 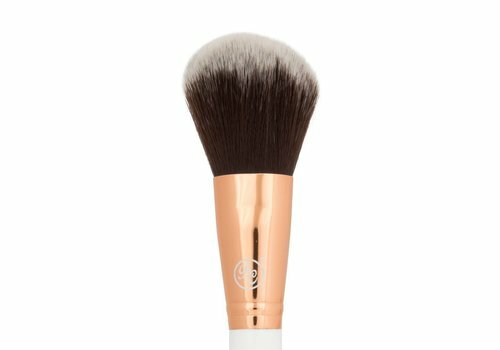 A bronzer brush makes it possible to apply a bronzer very easily so that the best possible result can be obtained! Which bronzer brush do you need? 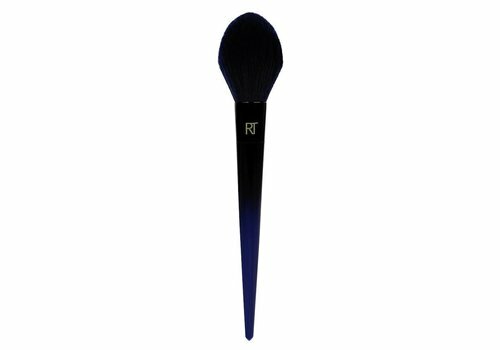 At Boozyshop we have a various choice in very interesting bronzer brushes. 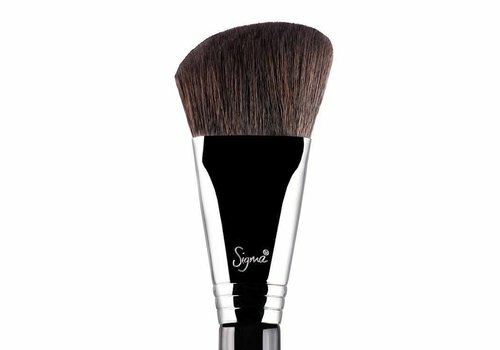 You will definitely find the perfect brush for your favorite bronzer. 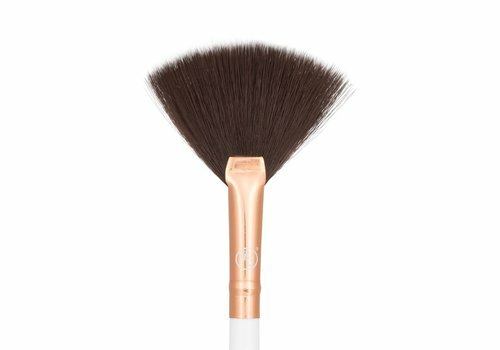 Our brushes not only feel very solid, but also applies a bronzer in an excellent way. 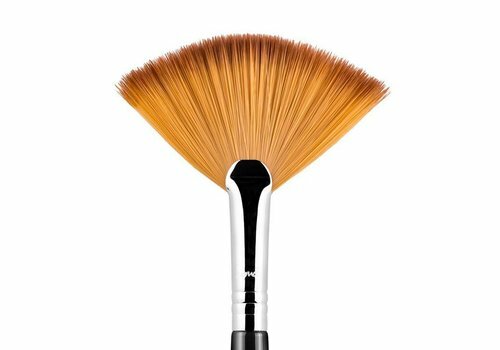 Are you not only looking for a bronzer brush, but several makeup tools? Then you will also notice that our range offers exactly what you are looking for. After all, apart from the standard, loose bronzer brushes, there are also various sets to be found to create a complete stunning look! That way you will definitely be the star of the evening! It is important to perform regular and proper maintenance of your bronzer brush. Many women already find out after a short period that their bronzer brush no longer works the way it should and this can strongly influence your result. 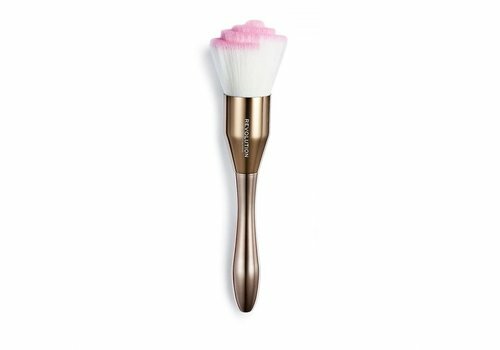 To ensure that you can continue to enjoy your bronzer brush for a long time, it is therefore recommended that you not only maintain it in time, but also maintain it correctly. It is recommended to clean your bronzer brush at least once a week. And it doesn't take as much effort as you would initially suspect. To clean your bronzer brush it is sufficient to use lukewarm water combined with a shampoo or a brush cleanser. However, many ladies want to opt for a more thorough cleaning. 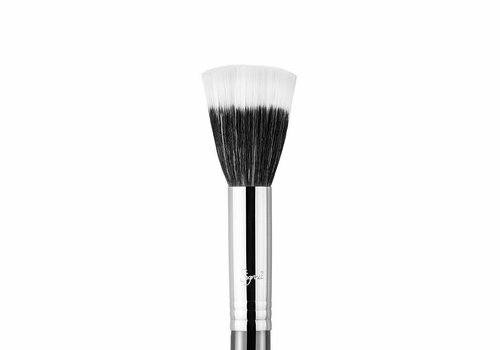 For cleaning the bronzer brush deep into the fibers, it is advisable to use a so-called Pro Brush Cleaner. When drying out your bronzer brush, it is recommended to turn it upside down. That way the water will not penetrate into the glue hairs. Free gift from 30 euros at Boozyshop! 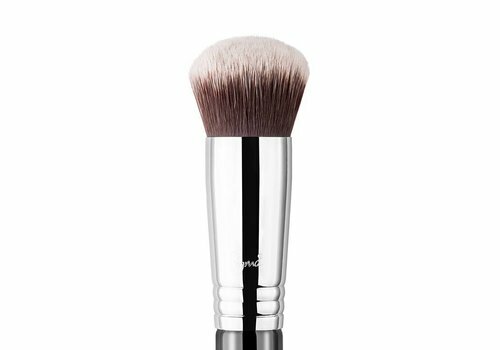 There is a chance that you will not only want to buy a new bronzer brush at Boozyshop. In our assortment there are of course a lot of other, also very beautiful items. When you purchase multiple items and thereby place an order worth at least 30 euros, you will receive a free gift at all times. This makes ordering at Boozyshop extra fun and interesting!